 Beginning in the fall of 2018, NCS is excited to announce the addition of an 11th Grade. Great things are happening as we move closer to the goal of a K-12 school. We’ve added four grades over the last two years, and increased our enrollment by a just over 30%. After we add the 11th Grade in 2018, the goal is to add the 12th Grade in 2019 which would then allow us to have our first graduating class in many years. Yes, great things are happening at NCS! If you would like more information about NCS, please contact us, we would be happy to set up a tour for you.  After one of the best years in Newport Christian School history, we’re excited to see what this year will bring.